On Wednesday, March 27 at approximately 1 a.m. Sapulpa Police Officer Jonathan Noah observed a red GMC Sierra speeding while traveling eastbound on Taft Avenue near Kelly Lane Park. Noah initiated a traffic stop and the vehicle stopped in the Walgreen’s parking lot at Taft and Division. Officer Noah made contact with the driver and was able to identify him as Nathaniel Justin Martin (Defendant). The Defendant’s breath and person smelled of alcoholic beverages and he exhibited slurred speech and slow, uncoordinated movements. Additionally, Noah observed vomit running down the exterior of the driver’s side door of the vehicle. Officer Noah accordingly had the Defendant exit the vehicle to perform Standardized Field Sobriety Tests. 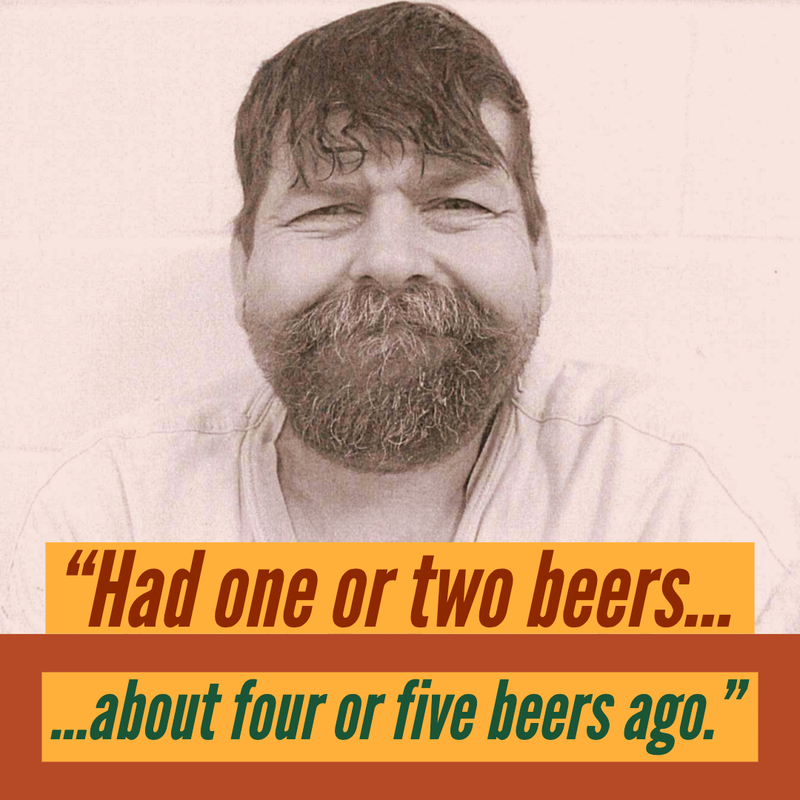 He was unable to complete all of the tests, however, the portion of the testing that he did complete indicated that he had been driving under the influence of intoxicants. A criminal background search revealed no prior criminal history. Micah is the owner/Editor-In-Chief of Sapulpa Times and passionate about telling the everyday stories in the town that we love. You can find him on Twitter at @meetmicah or email him at news@sapulpatimes.com.